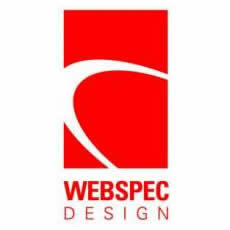 Webspec Design was founded in 2001 by Jeremiah Terhark. Webspec Design has an industry leading team of web designers, web developers, software developers, content writers, SEO strategists, project managers and marketing professionals based in Des Moines, Iowa. We build projects in PHP with a focus in Drupal for Corporate and Enterprise clients. Our goal is to create custom designed websites, construct features and systems to help our clients' reach their business goals and connect with our clients and community through our digital marketing efforts.